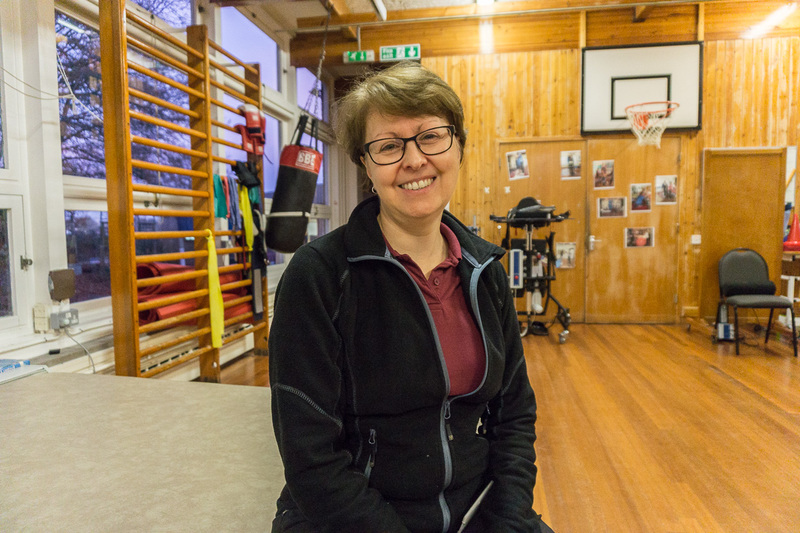 Carol qualified as a physiotherapist in 1992 and has since worked at Airedale Hospital in Yorkshire, Epsom General Hospital, East Surrey Hospital and Harrowlands Rehabilitation Unit in Dorking. Carol is trained in the Bobath Concept of neuro rehabilitation but embraces all methods with a bias to movement analysis and ongoing assessment. Her Bobath training includes advanced courses with a focus to acquired brain injury. Carol’s areas of speciality include incomplete spinal injuries; stroke and Guillane Barre Syndrome, all with a focus on core stability as a basis for movement control. Carol joined QEF's Neuro Rehabilitation Service as Head of Physiotherapy in 2002, and is now Head of Therapies overseeing all aspects of the delivery of therapeutic rehabilitation. Among her successes are the development of the physiotherapy department and the set up of a thriving outpatient physiotherapy service, which has recently expanded to include all therapies. Carol is proud to lead the therapy teams at NRS. She loves her work here, particularly meeting the diverse range of people she’s encountered and seeing clients progress and leave to fulfil their lives to their fullest potential. She also enjoys the training aspect of her job particularly the joint sessions with therapists from all disciplines.